Infoxchange is a not-for-profit social enterprise that has delivered technology for social justice for over 25 years. With over 100 staff across Australia and New Zealand we tackle the biggest social challenges through the smart and creative use of technology. The culture and people we work with. Infoxchange was recently recognised as a finalist in the HR awards for Employer of Choice for the NFP and Public sector. You can also read about some of the work we do here. It depends on the role but not-for-profit/community sector experience or understanding always helps. Every time I have a vacancy! It’s really straight forward and easy to use. 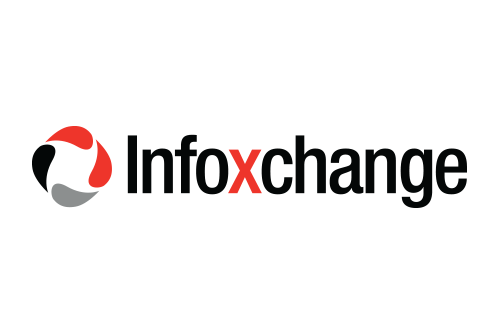 To find out more about working at Infoxchange, visit their website.